This 2,700-acre resort on the western shore of the country merges a wildly large operation with first class hospitality and lodging, creating a perfect destination for the entire family. Most outposts and camps Outside GO features are small, boutique properties. That’s because it’s hard to find the attention to detail, beautiful accommodations, and expert guides that we so value at big name resorts around the globe. 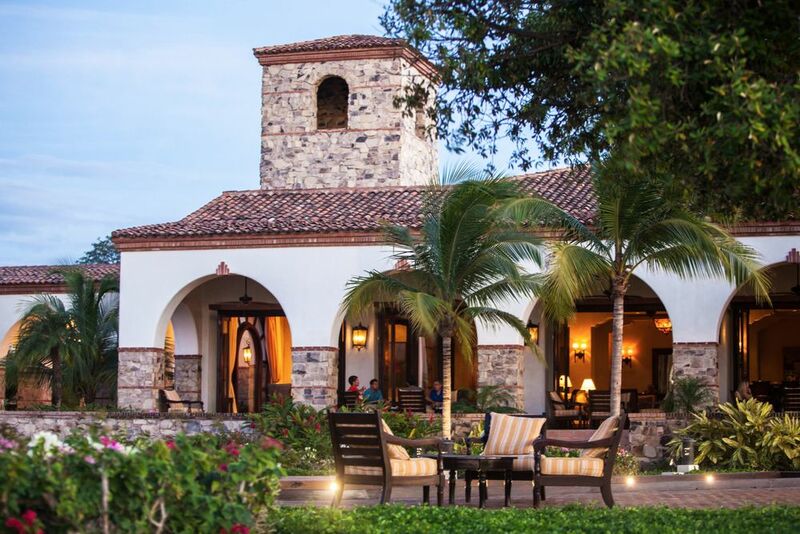 Las Cinco Playas de Rancho Santana in Nicaragua breaks the mold. The 2,700-acre resort on the Western shore of the country merges a wildly large operation with first class hospitality and lodging, creating a destination perfect for the entire family to visit. As one of the only isthmuses on the Pacific Ocean (an isthmus is a strip of land bordered on both sides by water, connected by land on each side), Rancho Santana boasts five distinct beaches, a farm to table restaurant literally stocked by a farm on the resort, and enough activities to convince you to move there–which you can do, if you’d like to purchase a private residence on the property. We think you just might. Book your stay for September 2017 and receive five nights for the price of three. 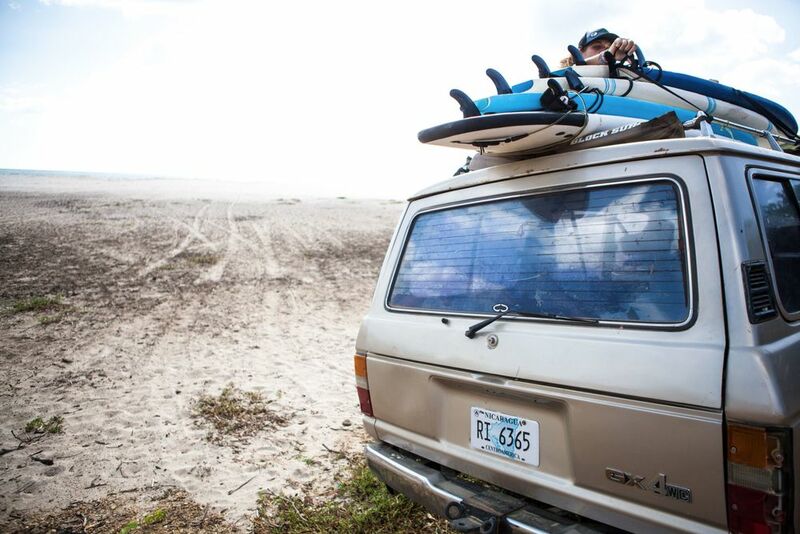 You'll also enjoy a $150 surf credit good towards surf rentals, lessons, or a stand-up paddleboard tour. Get in touch today! 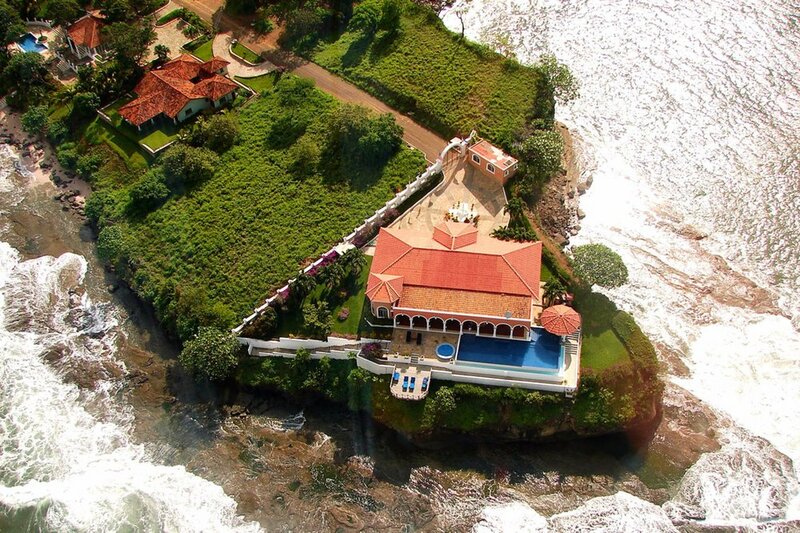 Rancho Santana boasts five distinct beaches, a farm to table restaurant literally stocked by a farm on the resort, and surfing, mountain biking, horseback riding, and more. 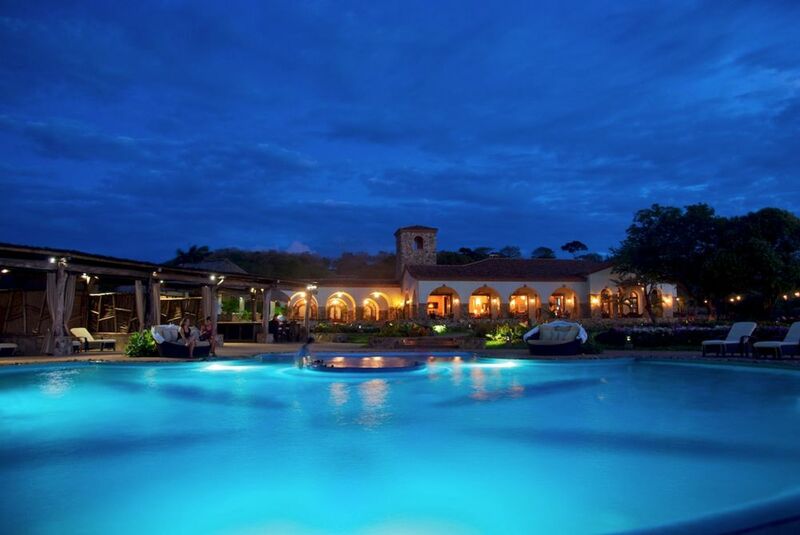 "THE PLACE THAT BEST ENCAPSULATES NICARAGUA’S BALANCE BETWEEN FIVE-STAR LUXURY AND RUSTIC CHARM...IS RANCHO SANTANA."